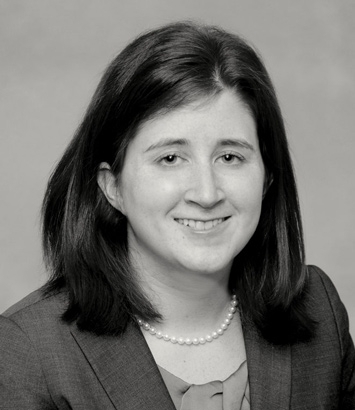 Allison Knerr is a litigation attorney in Dinsmore's Cincinnati office. Allison represents clients in a wide range of matters in both state and federal courts. Her work has included representing clients in matters involving claims of breach of contract, breach of license agreement, negligence and fraud. She has also represented companies on matters related to regulatory requirements under the Clean Water Act and Clean Air Act. Allison has experience defending clients in a variety of industries, including pharmaceutical manufacturers, privately-held coal companies and commercial real estate developers. She is also an active member of the Cincinnati community and currently coordinates the Road to Recovery program for the American Cancer Society. Prior to joining the firm, Allison practiced in the Houston office of Baker Botts LLP.